It’s nice to run across cows in a pasture. They look so peaceful without a care in the world. 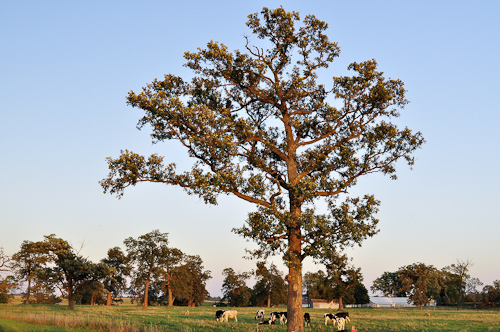 This entry was posted in Uncategorized and tagged blue sky, copyright ryan ware, cows, field, grazing, livestock, pasture. Bookmark the permalink. I always love seeing cows grazing in pastures because all of the land around my childhood home was cropland, not pasture.